Barton Investment Management increased its stake in Equinix Inc (EQIX) by 6.47% based on its latest 2018Q4 regulatory filing with the SEC. Sustainable Growth Advisers Lp increased its stake in Equinix Inc (EQIX) by 4.19% based on its latest 2018Q4 regulatory filing with the SEC. 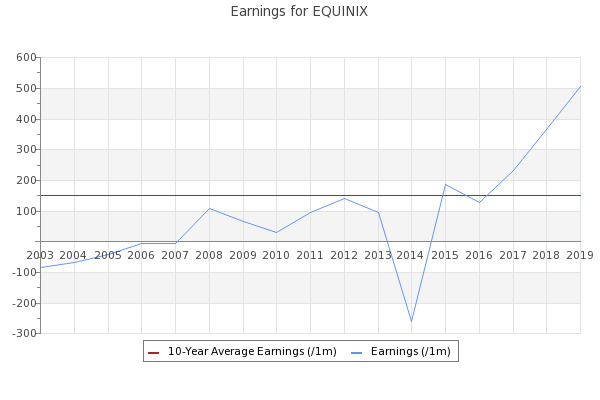 Equinix (NASDAQ:EQIX) has closed on the purchase of Switch ... It's the ninth IBX center in Amsterdam and Equinix's 11th in the Netherlands.